Welcome to “Hats and Horses”, a blog dedicated to hats created by MAGGIE MAE DESIGNS® Custom Millinery for Women as well as Sally’s other passion, horses. 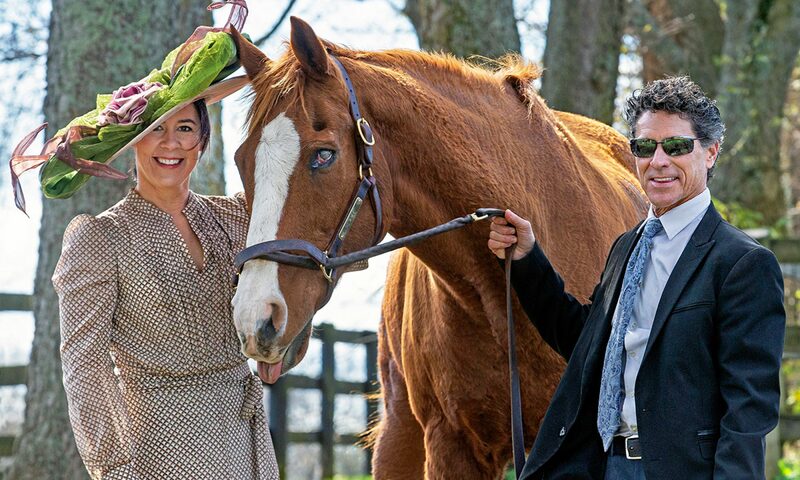 Here at in our Hat Collections page, you’ll be able to view all of the hat collections now available at maggiemae.com – hats for the Kentucky Derby, wedding hats, hats for Saratoga races, Royal Ascot, Breeders’ Cup, tea, garden party and so much more! Thank you for visiting us, and we hope you’ll check out some of the new hat collections that are showcased here on this blog. And as always, we welcome you to visit our official website at MAGGIE MAE DESIGNS®.